Kitchen Fire Suppression Inspection: Kitchen Fire Suppression Inspections Vancouver & Surrey | ComFire Ltd.
Every restaurant relies on the kitchen for business. 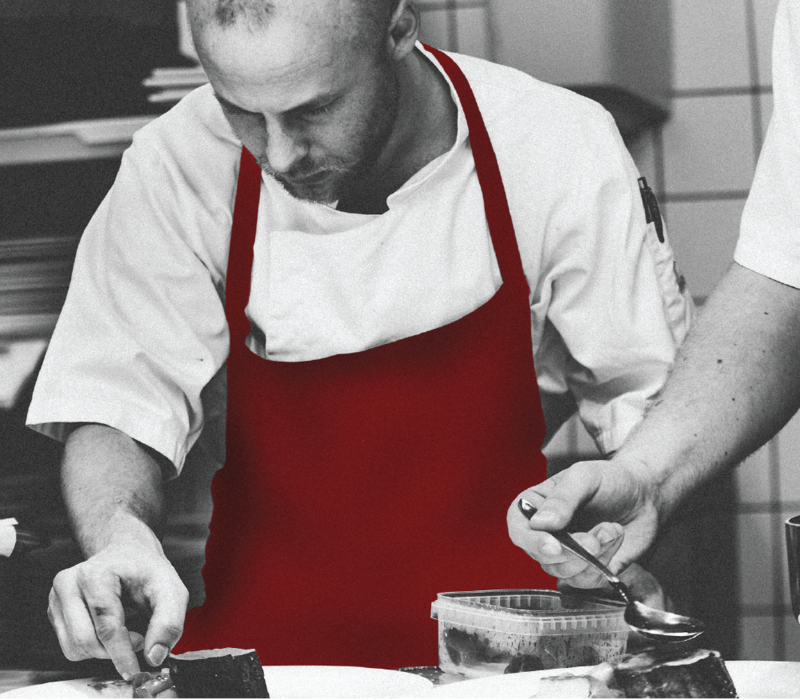 Every business owner needs to equip the kitchen with adequate protection in fire hazard risk areas. This section stats that all work of special fire suppression systems is to be done in conjunction with the referenced applicable standard. This means that the testing, inspection and maintenance of a Kitchen Fire Suppression system shall be done in conjunction with NFPA 17A and NFPA 96. Stay compliant. As outlined in Part 6 Section 6.6 of the BC Fire Code and Vancouver Fire Bylaw, a kitchen system shall be maintained in accordance with the applicable NFPA Standard and manufacturers requirements. Know the Code. Community Fire Technicians are trained and certified by ASTTBC and stay up to date with ongoing in-house training of codes, standards and manufacturers requirements. We’ll see you at least twice a year. Kitchens require semi-annual Fire Inspections are our electronic database produces advance notices that your system will be up for renewal. Q: How much will our Kitchen Service cost? A: Every kitchen set-up is different and costs ultimately come from the size of kitchen (number of appliances) and the required materials which are to be changed on an on-going semi-annual basis. If you are able to send Community Fire Prevention mechanical drawings of your kitchen or an old inspection report it will increase the accuracy of kitchen estimates. Q: How often do I need to service our K-Class Fire Extinguisher? A: While the extinguisher is still due for an Annual Fire Inspection as outline in NFPA 10, the internal servicing is required every 5 years along with a hydrostatic test of the fire extinguisher cylinder.